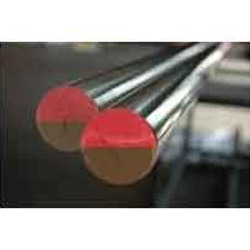 Leading Exporter of stainless steel 422 bars, custom 450 alloy steel bar, inconel 925 bar, stainless steel 422 rod, ss 422 round bar and ss 440c round bars from Mumbai. This is an age-hardenable alloy of nickel-chromium-iron. The additions of titanium and aluminum enable it to be age-hardened while molybdenum and copper contents enhance resistance to corrosive media. 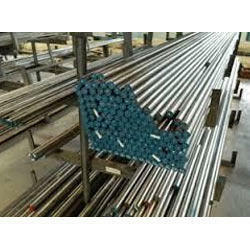 Designed primarily for applications in the production of gas. 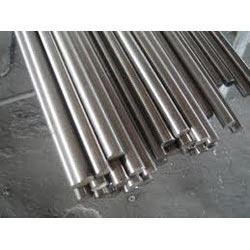 Priced at the most reasonable rate possible, the offered Stainless Steel 422 Rod is known to be highly praised and preferred in the market. 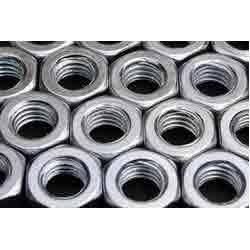 Manufacturing of this impeccable rate is done in accordance with the set industry norms, by reliable vendors, utilizing the finest raw materials and modern machines. Thus having its standard of quality, highly maintained. 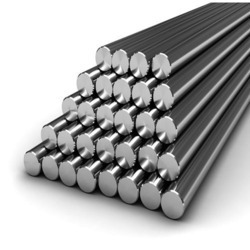 With better strength at higher temperatures, Stainless 422 is an appealing alternative to Stainless 403. 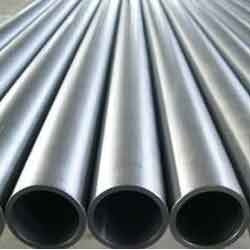 It offers ductility and strength from room temperature to 1200°F (649°C) and resists scaling and oxidation to 1400°F (760°C). Looking for Aerospace Material ?